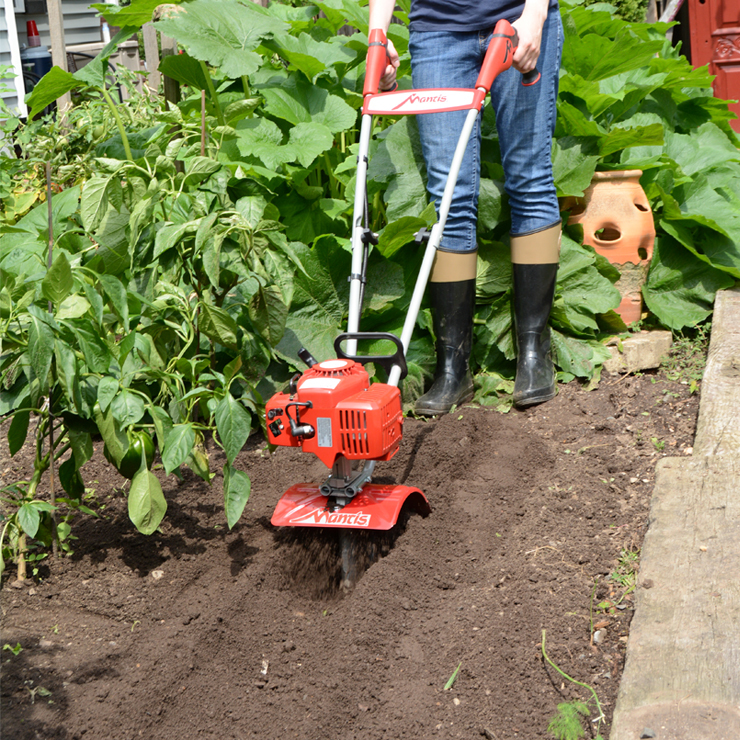 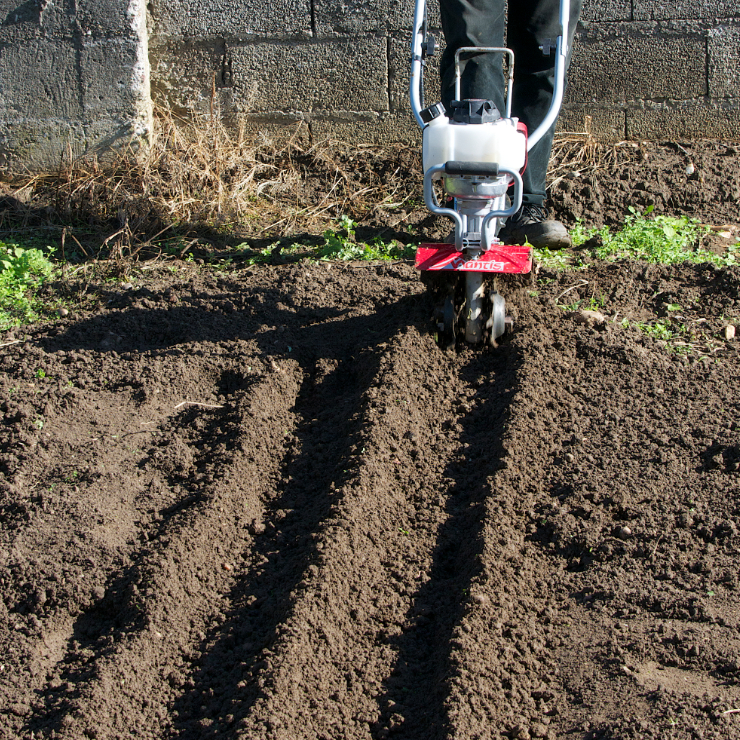 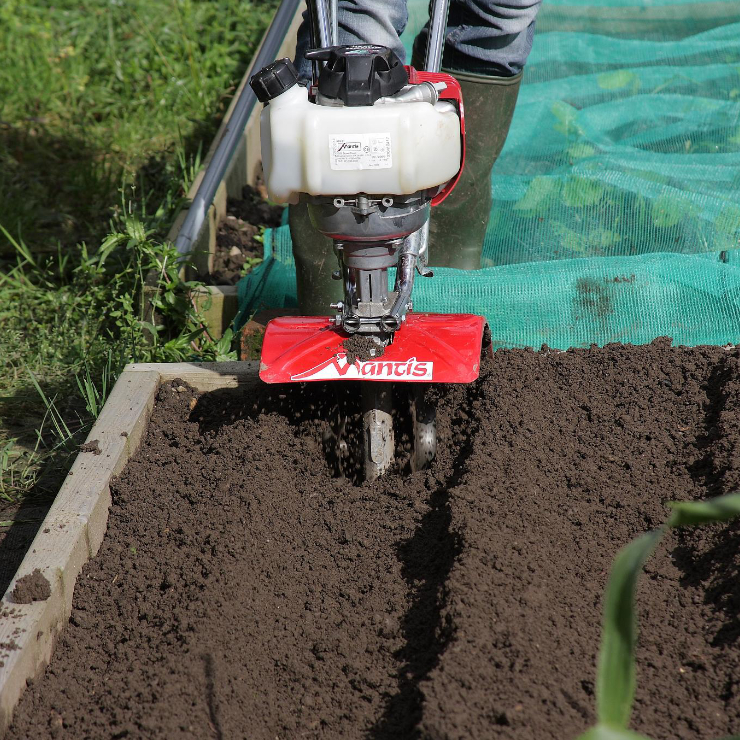 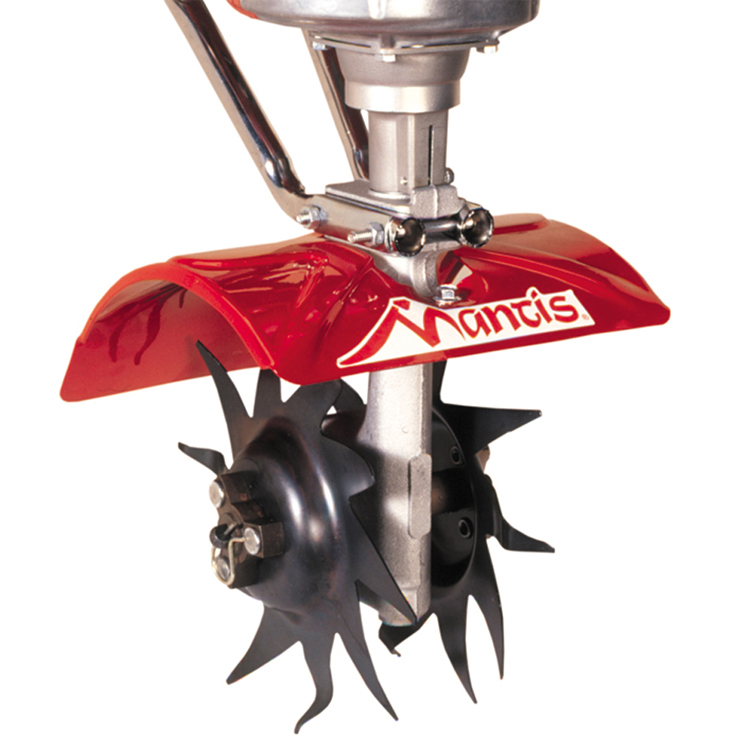 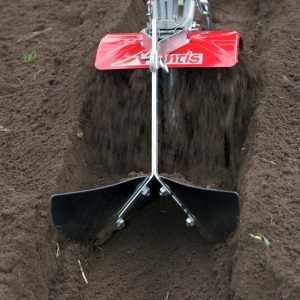 Two special tines dig deep, 6″ wide furrows in any soil! 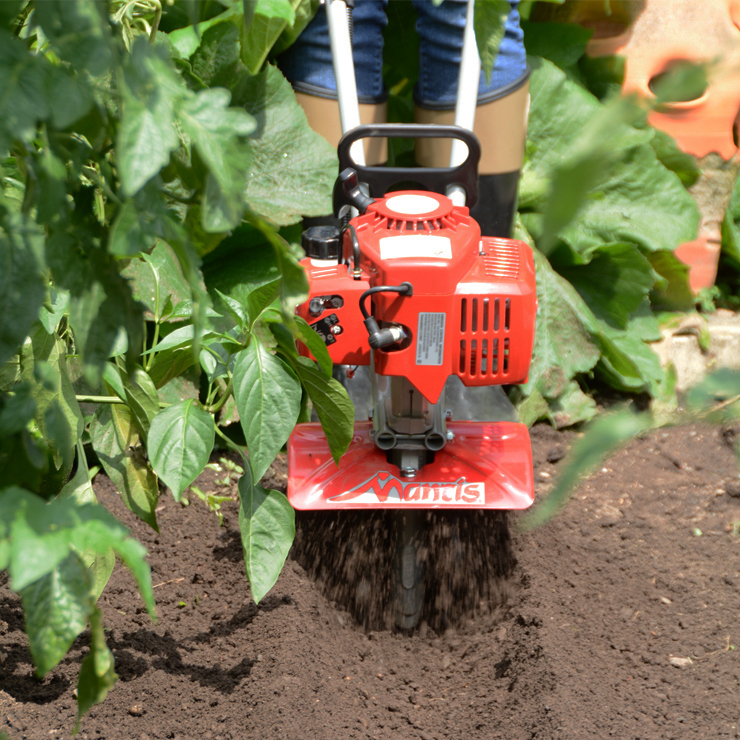 Perfect for tomato plants, corn, beans, potato eyes, asparagus roots, onion sets, and flower bulbs. 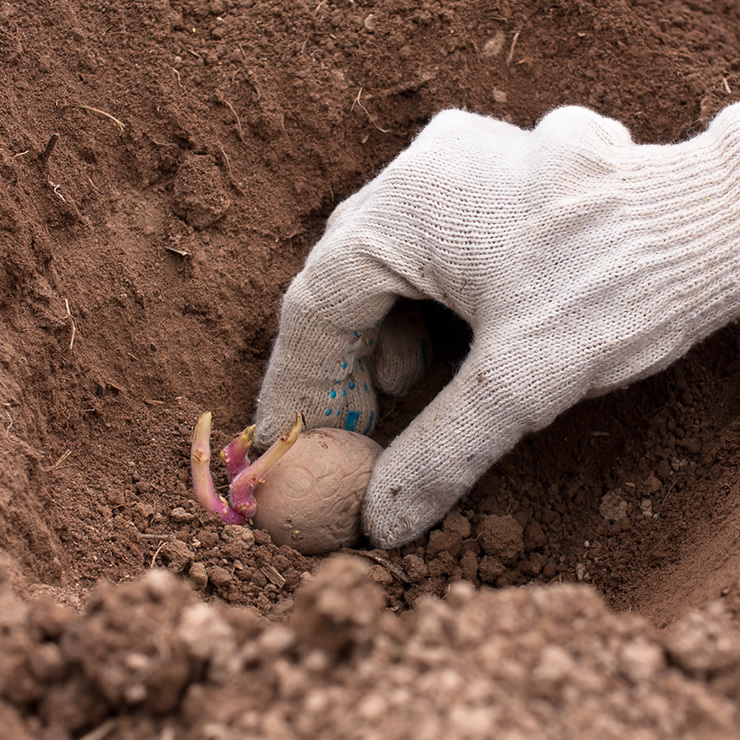 Permits drought-resistant root growth and excellent yields from root crops. 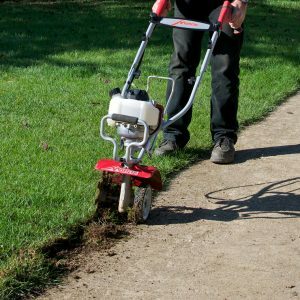 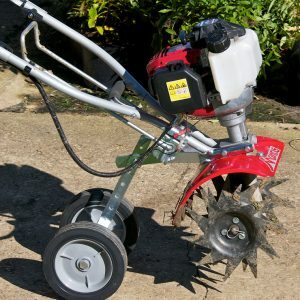 Great for tilling in narrow areas and for creating raised beds, cutting trenches for underground irrigation hoses, or low-voltage accent and patio lighting.